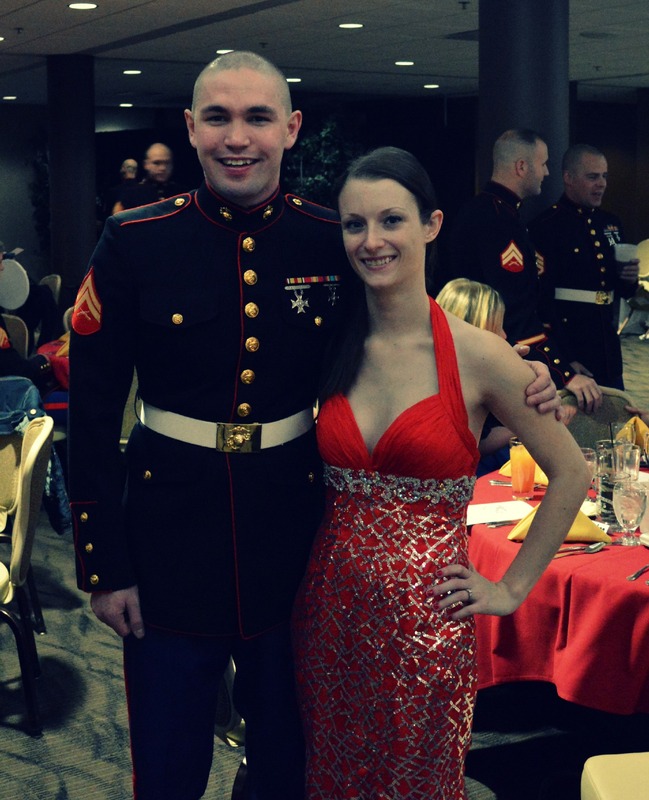 So this past weekend was my first Marine Corps Ball. I hadn’t been to a dance like this since high school. It was nice to see the ceremony (Danny was a part of the sword detail). 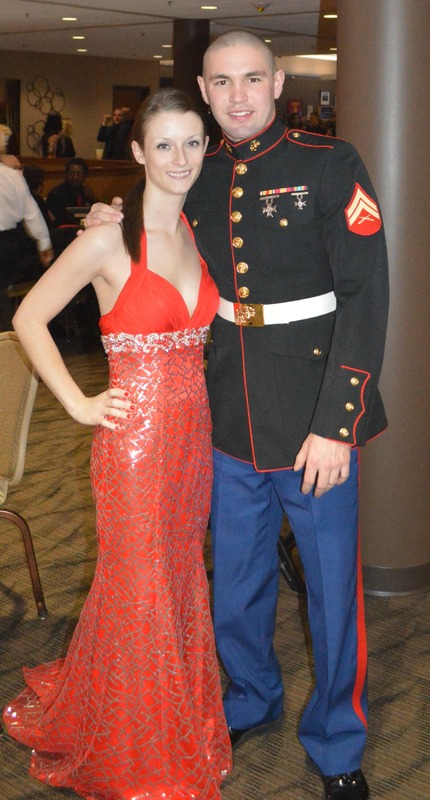 It was nice to be a part of something important and to celebrate all the Marines who have done so much for this country. 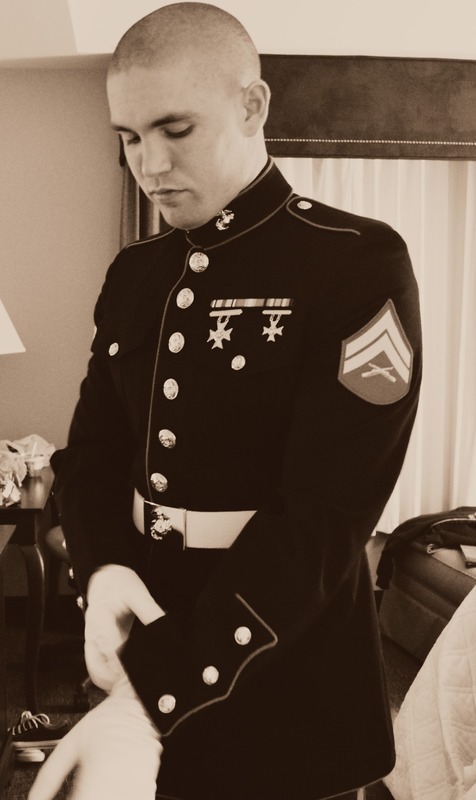 Of course I loved seeing him in his uniform.